When we came across an article titled “15 Cars Owners Hold Onto for 10 or More Years”, we just had to look. We figured there may be a Toyota or two on the list. Two – Hah! 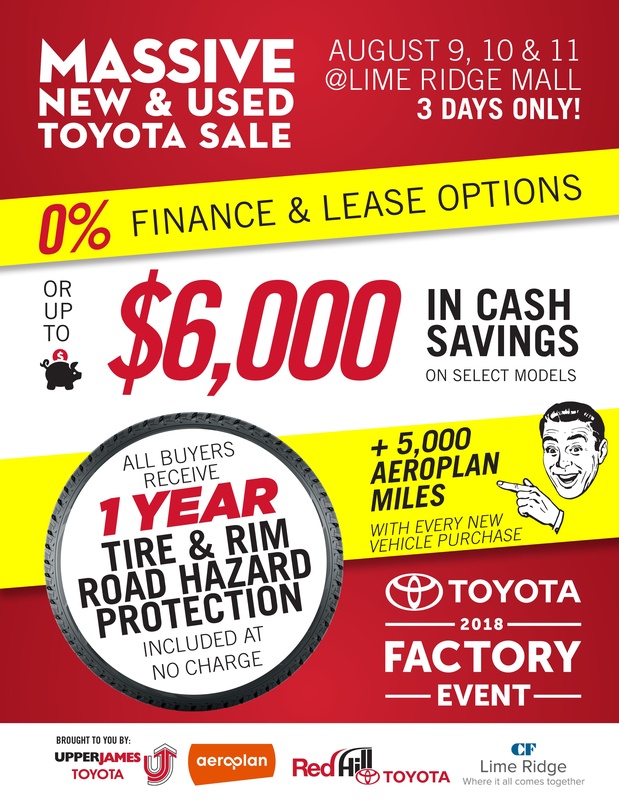 We are proud to say that nine of the fifteen models listed are Toyotas! The stats are based on nearly 400,000 cars from the 2005 model year that were sold between January 1, 2015 and July 20, 2015. Interestingly, an average 13.5% of cars a decade or older are held onto by their initial purchasers! Wow! Read the full article here: http://www2.forbes.com/business/15-cars-owners-hold-onto-for-10-or-more-years/. If you are looking for a fuel efficient vehicle, with the legendary Toyota quality, come see us today at Red Hill Toyota.